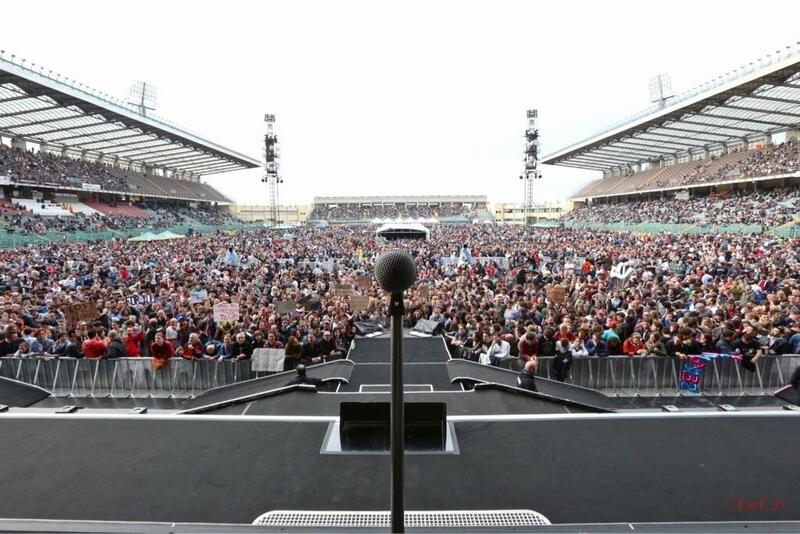 Bruce Springsteen played in Padova for the first time ever on May 31st 2013 during the Wrecking Ball Tour. More information about Padova concert and setlist. This entry was posted in 2013, audio, bootleg, springsteen, wrecking ball and tagged 2013, bootleg, springsteen, wrecking ball by Tsitalia. Bookmark the permalink.